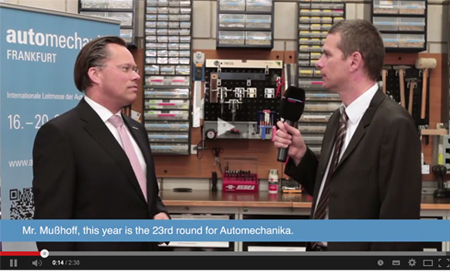 From 16th to 20th of September 2014 on the fairgrounds of FRANKFURT International Fair AUTOMECHANIKA will be held. 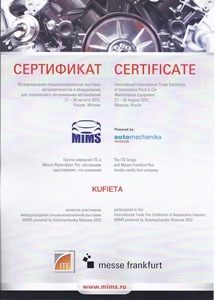 From 27th to 30th of August 2012 on the fairgrounds of MOSCOW International Fair AUTOMECHANIKA will be held. 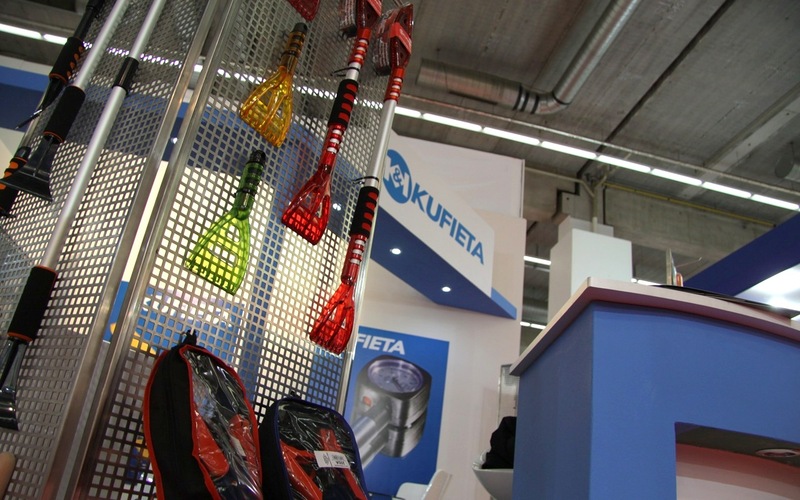 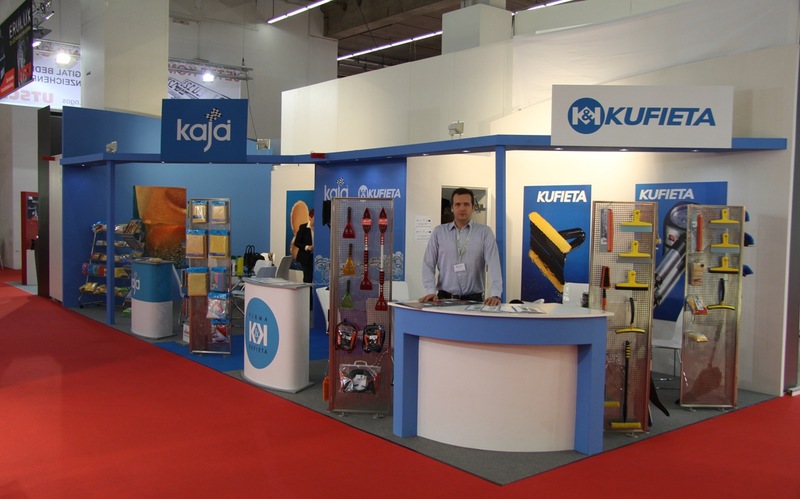 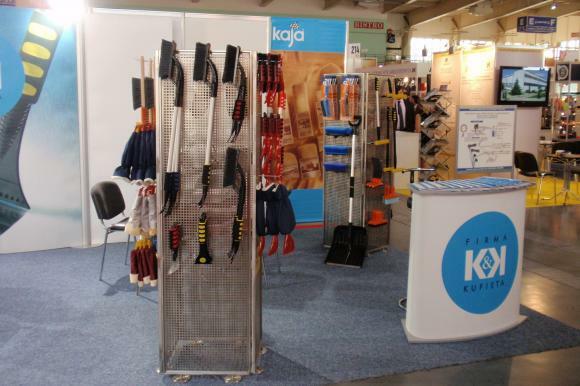 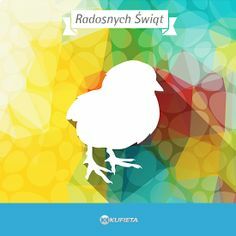 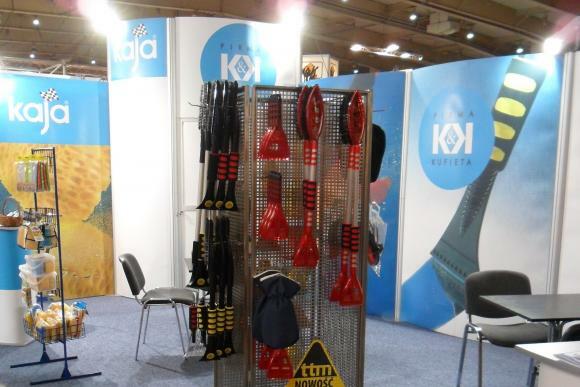 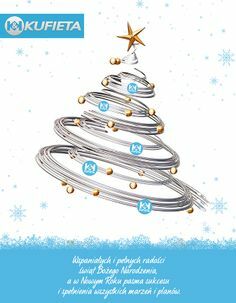 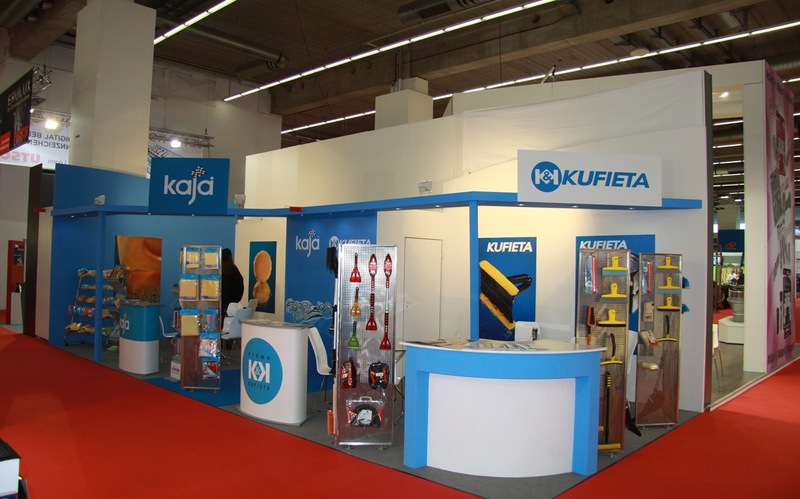 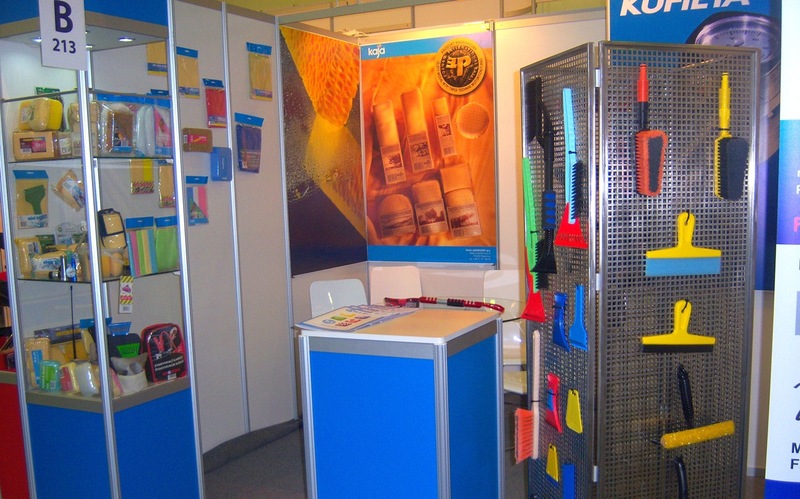 KUFIETA is going to take part in this fair as one of the exhibitors. 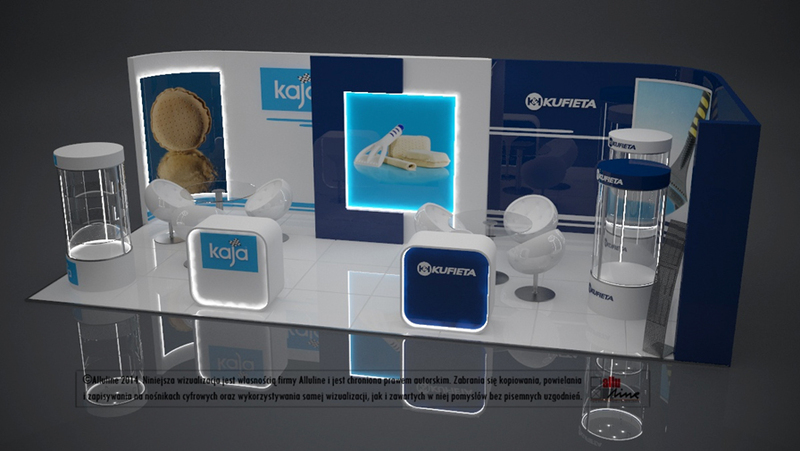 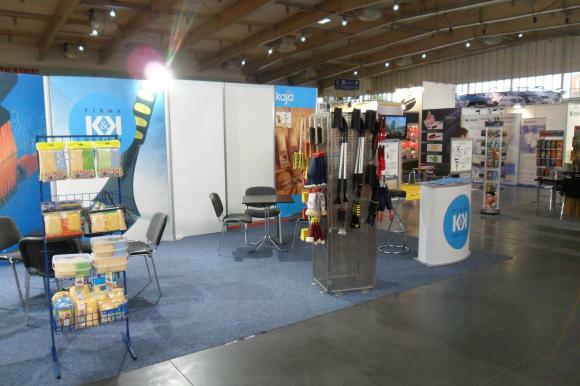 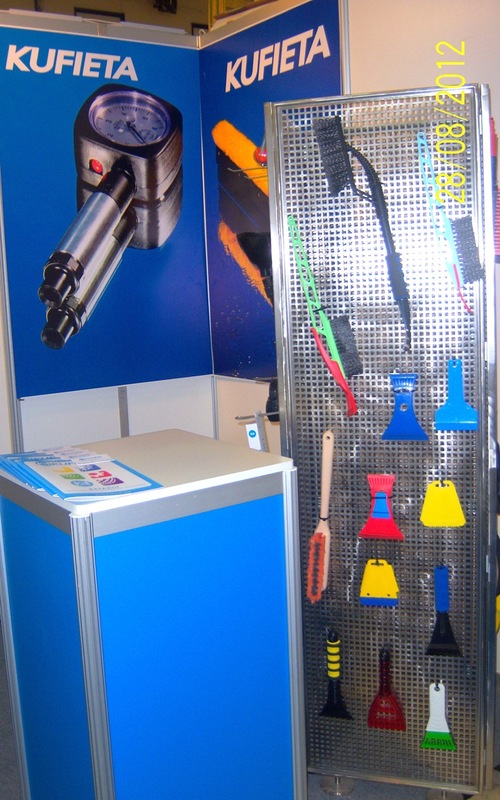 Therefore we invite you to visit our exhibition stand, which will be placed in hall 2.1 B213.